Beautifully remodeled home on a huge lot in the heart of Cashmere. Short distance to shops downtown and schools. 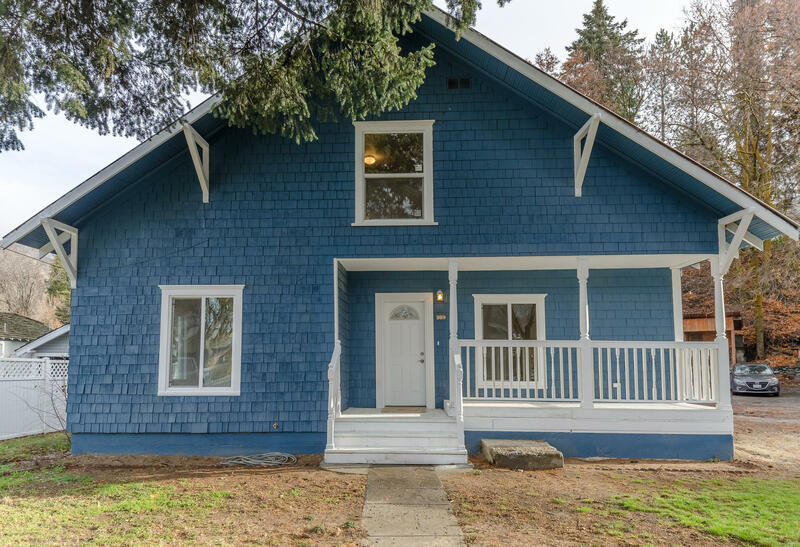 Plumbing, electrical, windows, and roof have all been replaced and the interior has been tastefully remodeled while still maintaining its original charm. There is plenty of natural light throughout the house, and a finished basement as extra storage or living space. It is a must see!